It is with heavy hearts that we announce the passing of Jonas & The Massive Attraction guitarist Corey Diabo’s Mother, Anita Lehtola Diabo, who passed peacefully in the comfort of family yesterday in Kahnawake, QC. The band respectfully asks for Corey’s privacy in this difficult time. 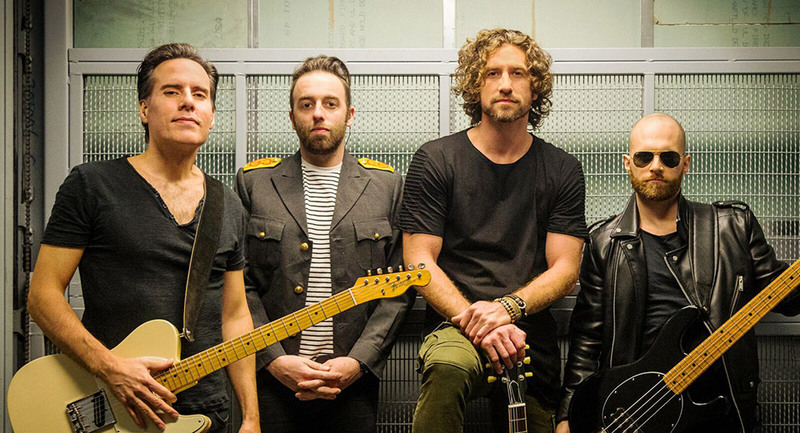 To allow Corey time to grieve with his family, Jonas & The Massive Attraction have POSTPONED their upcoming performance in Montreal at L’Astral this Friday, November 17, 2017 at 8:00 Pm. The new date for the show will be Friday, January 19, 2018 at 8 Pm at L’Astral with special guests Slender. All tickets purchased for the November 17th performance will be honoured for the January 19, 2018 show or they can be returned to the point of purchase for a refund at the L’Astral box office (305 Sainte-Catherine St. W.) or by calling Ticketmaster at 1-855-790-1245. Tickets for the January 19th performance go ON SALE this Thursday, November 16th at 10:00 Am through Ticketmaster at BUY NOW, by calling 1-855-790-1245, or in person at the L’Astral box office (305 Sainte-Catherine St. W.). 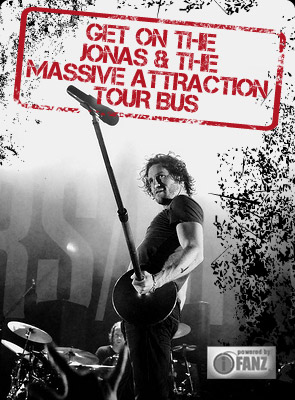 Jonas & The Massive Attraction would like to thank everyone for their understanding and support and look forward to performing in Montreal on January 19th.